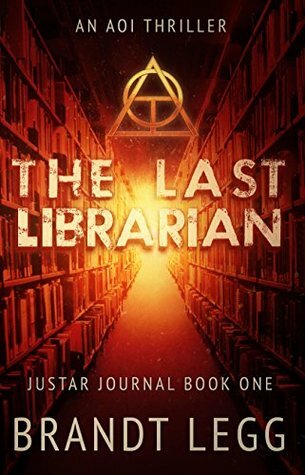 The last librarian- Brandt Legg, a dystopian world, where the last library is being shut down and a group of people are trying to save the physical books. Why? You have to read it in order to know . Some of the work feels a bit derived but a good read . 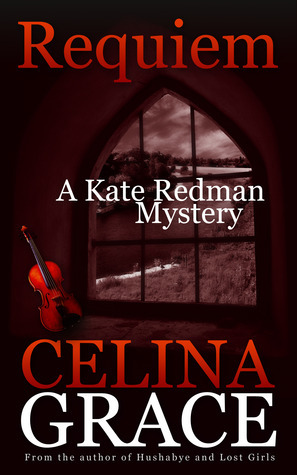 Requiem-Celina Grace – Yet another cop murder mystery , part of a series of self published books. Worth a light Reading. Not too well written or gripping. One time read , like your usual paperback that you pick up at the station or airport before travel and leave it in the train /flight.